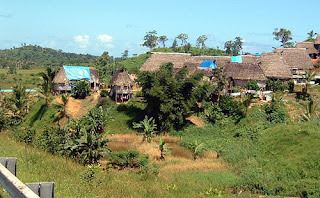 Youths having sexual relationships with relatives have forced a village in Kubulau, Bua, to implement a village by-law.This is to put an end to the relationships and make it a complete taboo. The issue was raised by Nakorovou Village headman, Elesio Salatabulevu during a recent visit made by the Mainstreaming of Rural Development Innovations (MORDI) Programme review team. 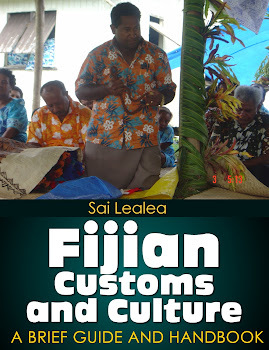 He said now there were strict rules on kava and alcohol consumption within the village premises. “This village was well known for homebrew drinking and indecent activities among young people,” he said. “It was a challenging time for the village and youths were very disobedient to the calls of the village. Mr Salatabulevu said with the MORDI implementing projects in the village, this had given a reason for the village to be stringent on how it runs its affairs. MORDI implemented projects like water sanitation, bakery, and youth’s cattle farming project. 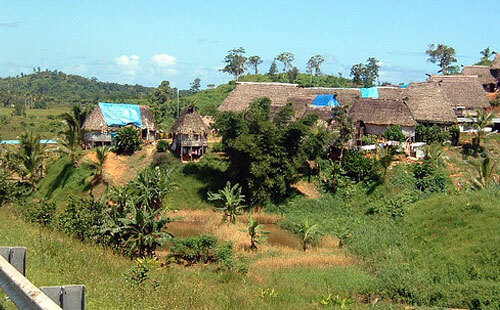 “With MORDI coming into our village, we have noticed changes,” Mr Salatabulevu said. Mr Salatabulevu said men and women had also supported the village in its income generating projects. Head of the women’s group, Seserina Batima-tana, said the women plan to use their bread bakery as a source of income for the community. “The money we earn will help individual women set up their own businesses,” Mrs Batimatana said. “Some of us love to make handicrafts and the money we earn from the bakery can help us start selling our handicrafts at the market,” she said. She said with MORDI’s training and empowerment the women had become more active in their families and in prioritising work to be carried out in the village. The president of the village youth group, Iosefo Nabete said MORDI encouraged youths to work hard. He said members of the youth group were more involved now than before. “Right now our focus is to ensure that the cattle farm is looked after,” he said. “The farm will create work for the youths to earn money and move into other income generating activities. “It will take five years for us to reap the fruit of this project but it is better to start now than having to look back and not having anything to fall back on. “Even some of the youths in towns and cities have left school and they will all come back to the village to try and make a life for themselves. Such projects set a foundation,” he said.